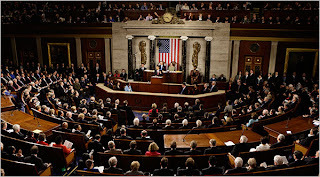 The State of the Union address will be January 25, 2011 at 9:00 PM. It will be televised on major networks and news channels. The text is usually printed the next morning in the newspaper, and the video available online. Kids Voting Mecklenburg will post the text and video on its Civic Learning Center, http://www.kidsvotingcharlotte.org/ (also accessible from the main website http://www.kidsvoting.org/). UPDATE: See video and text links below in "Learn More" section. 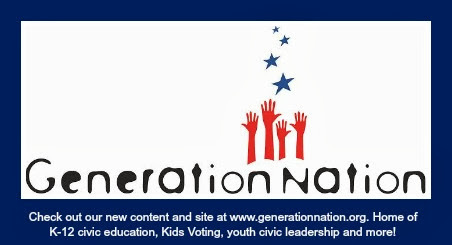 Fun, educational activities are available from Kids Voting Mecklenburg. Teachers and parents can modify based on grade level or subject area. For example, focus students on the community, North Carolina, the United States or another country. Connect this to history, literature or in a global community. Write a headline and compare the headlines from different news sources. 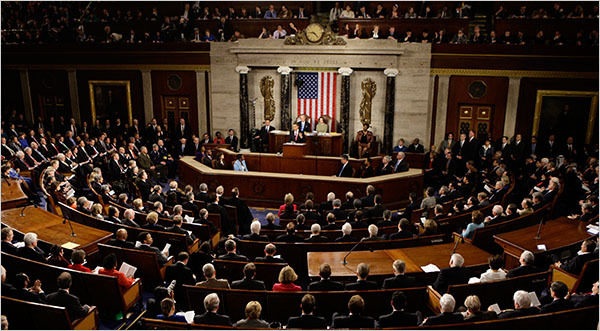 Evaluate the President's communication skills.